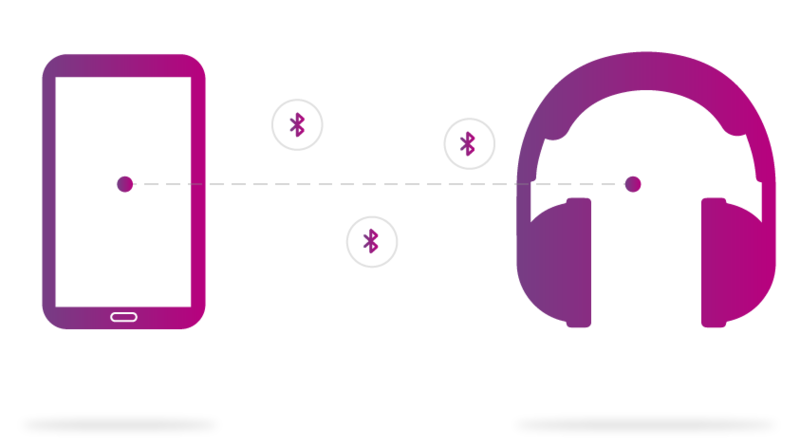 Qualcomm® aptX™ audio has been delivering superior experiences over Bluetooth® for over 25 years, and today there are more than 330 consumer electronics brands worldwide using aptX technology. We’ve pulled together the must-know information to help you choose your wireless headphones with confidence, knowing you’ll get great sound quality. There are lots of factors that affect sound quality, some you can control and some you can’t. But whatever your budget, if you consider these basics then you can expect to get a great experience from your next pair of headphones.